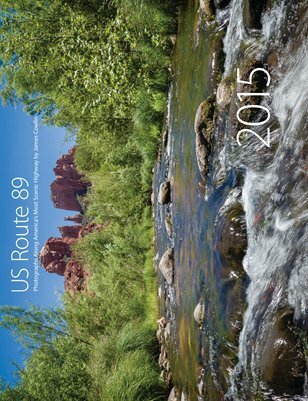 My 2015 calendar features fourteen photographs taken in some of my favorite places along US Route 89. 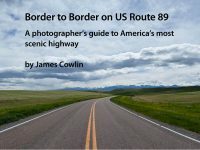 Click through the slide show below to see the photos I’ve chosen for each month. 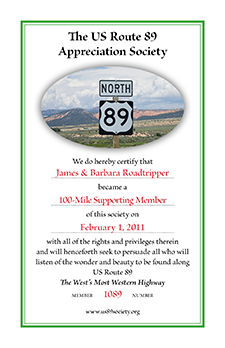 The format is 11×17 with each month displaying a landscape photograph above the calendar. 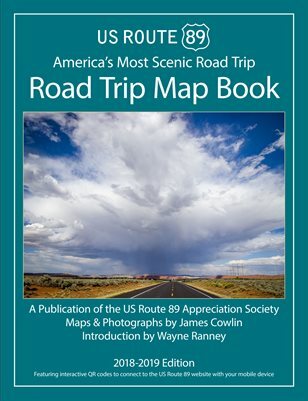 Major US holidays are indicated and there is space for you to note your important dates through out the year. The price is $12 plus shipping. To order, follow the link below. You will be taken to the website of the printer, Magcloud, where you can use a credit/debit card to complete your purchase. 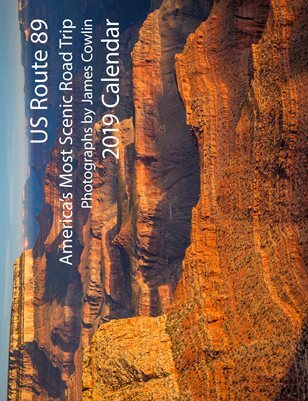 Proceeds from the sale of the calendar will help to support the US Route 89 website and blog which benefit the many small businesses located along the highway. Take a look a your holiday gift list and consider ordering several calendars. For orders of 20 or more, a discount of 25% applies.